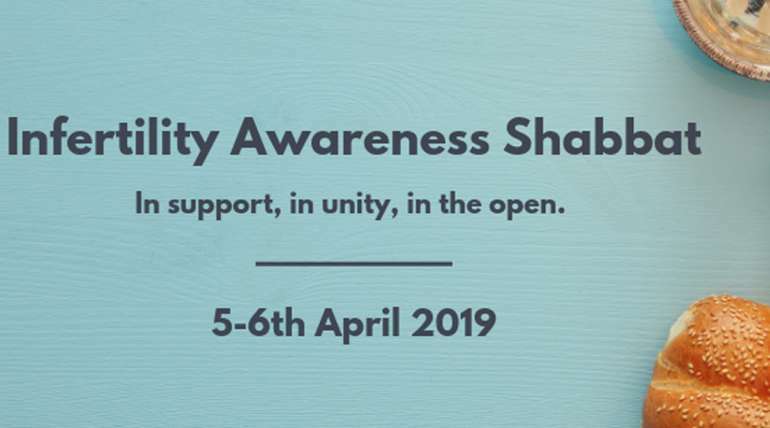 It aims to raise awareness for the 48.5 million couples living with fertility issues and infertility worldwide, to advocate for the resources and to inspire everyone experiencing this across countries and cultures. 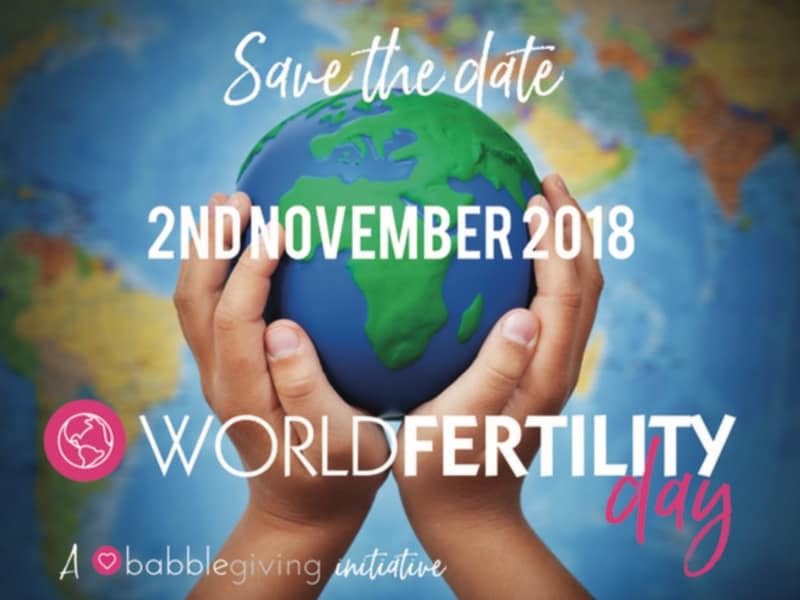 The day will highlight the importance of breaking the silence and taboo that has existed for too long, to realize that we are not alone, to stop living in isolation, to break barriers across cultures, to empower people with fertility knowledge to enable informed decisions to be made on the route to parenthood. On Wednesday 14 November, our friends at Genea will be hosting a Fertility Information event in the Sydney CBD from 6:00-7:30pm. Come along to hear leading local Fertility Specialist Dr Mark Livingstone and learn more about the fertility process; from the ways to boost your natural fertility through to what is involved with IVF. You’ll also have the opportunity to take a behind the scenes tour of the Genea laboratory. As a special offer at the event all attendees will be offered the opportunity to book a Free* Fertility Assessment. Click here to make a booking or for further information.